I design and develop WordPress websites that focus on getting you subscribers, buyers, and social engagement. Let me help you rock out your website like a rockstar! Like my website? Hire me to design yours! I specialize in designing and developing WordPress websites using the powerful and secure StudioPress Genesis Framework. 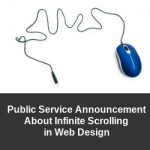 I aim to build websites that produce results. 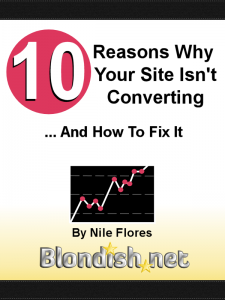 Can't figure out why your site isn't producing results? I can help! I provide a website audit (review) with extremely helpful tips to get your site on track to bringing in more traffic! Need 1-on-1 time with me? I provide consultation by the hour. You can hire me to help sort a problem via phone or Skype, train you on WordPress, or more. Let's brainstorm some results for your website. 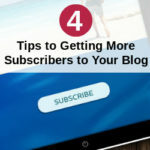 Create a more effective plan to convert your website visitors into loyal readers, subscribers, and buyers. Subscribe And Get My eBook Today! 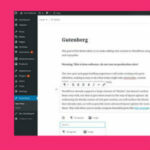 The long awaited WordPress version 5.0, with the Gutenberg content editor, is nearly ready to be released. There's still a lot of things to iron out, like accessibility, and the obvious- re-teaching … [Read More...] about WordPress 5.0 is nearly here. Are you ready for Gutenberg? Nothing makes me more thrilled to design a new website for someone, or even revamp someone's site. However, in some cases, I do find that when it comes with design revamps, it's not entirely … [Read More...] about Before Hiring a New Web Designer: Do You Really Need A Design Revamp? Just want to read the blog posts? 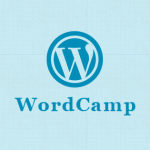 Need WordPress Design and Development for your Business or Blog? 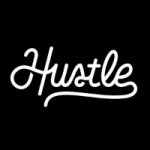 Click to check out my portfolio! Secure your WordPress site with a security audit and fix! Want Nile to speak at your event? 2WordPress 5.0 is nearly here. Are you ready for Gutenberg? 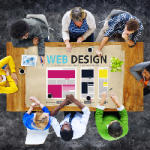 2Before Hiring a New Web Designer: Do You Really Need A Design Revamp?